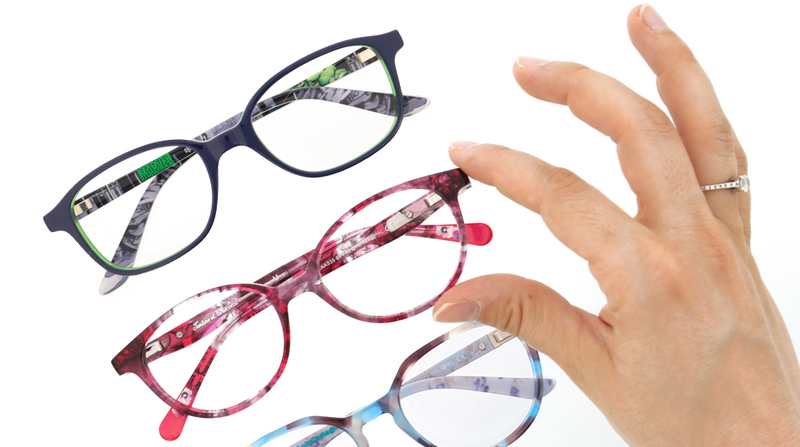 This collection is aimed at presbyopic customers who do not feel the need for progressive lenses. 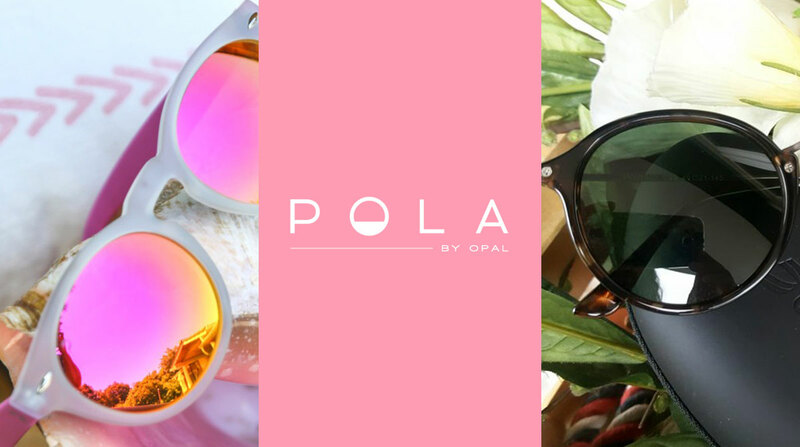 Now you can enjoy ready-made reading glasses on the beach or terrace without problems of glare from the sun, thanks to this magnetic “clip-on” that’s so easy to use. 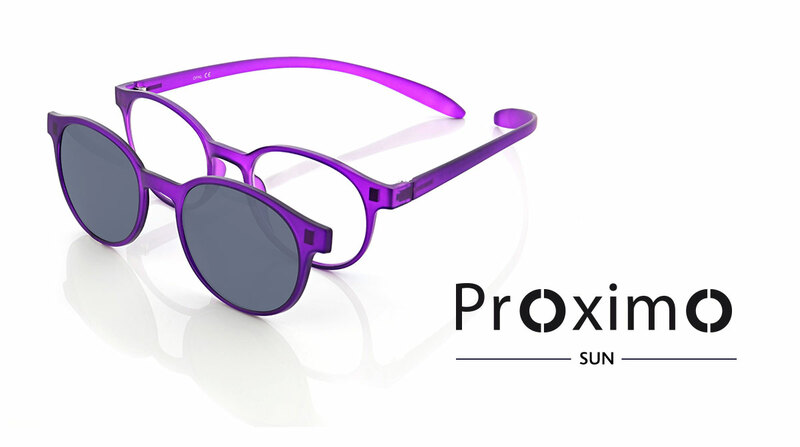 PROXIMO COLOUR SUN sunglasses are an essential piece to add that finishing touch to a look! POLABYOPAL IS THE BUZZ OF THE BLOGOSPHERE!